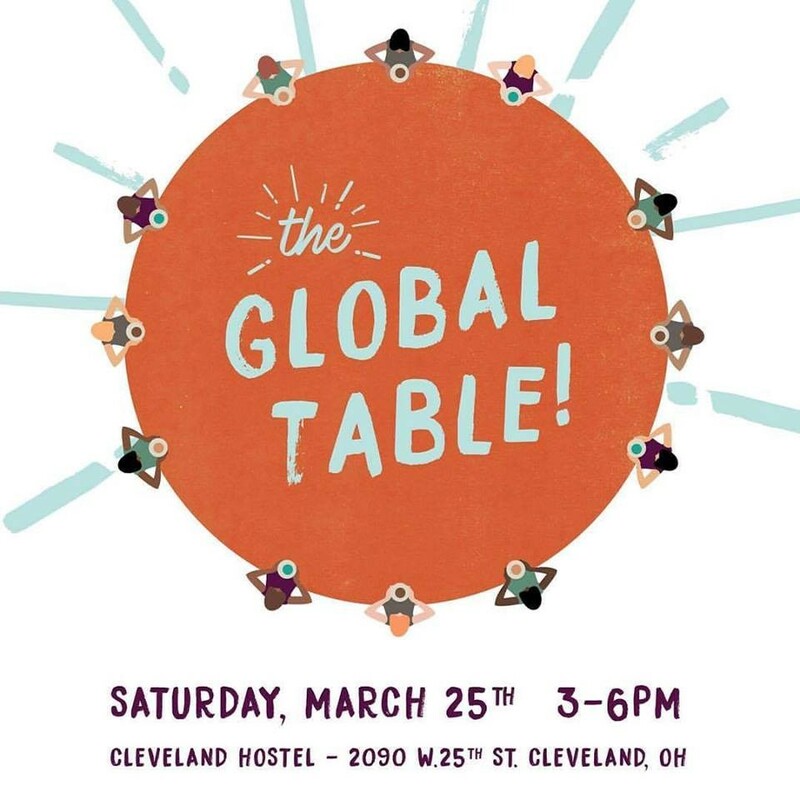 This Saturday, March 25th, you’re invited to attend a community potluck at the Cleveland Hostel that celebrates Cleveland’s multi-cultural neighbors. The free and open event takes place 3-6 p.m. at the Cleveland Hostel. Attendees are encouraged to bring a dish – especially those that express one’s unique cultural heritage – to share with the group. Organizers are working with local groups like Global Cleveland, The Refugee Response and US Together to help spread the word throughout Cleveland’s immigrant community. “We feel the best way to bring people together is over a good meal, so the concept is simple: everyone brings a dish to share and we’ll take care of the rest,” adds Shaw. Shaw states that although the event is billed as an apolitical one, the motivations behind it are too hard to ignore. If all goes as planned, future potlucks will take place in other locations in town.